Today we are releasing the CS:GO dedicated server files for Windows and Linux to all Beta participants. You can find the complete instructions on installing the servers here. One quick note, this is a new method of delivering the files and keeping them up to date. You will not see the servers in the tools section of Steam. The Dedicated Servers are in their own beta. So there are still some missing features, one of the most obvious is no Message of The Day. That is coming but for now we are looking to test for setup, stability, and management issues. If you plan on running a server, you should join the CS:GO server mailing list. 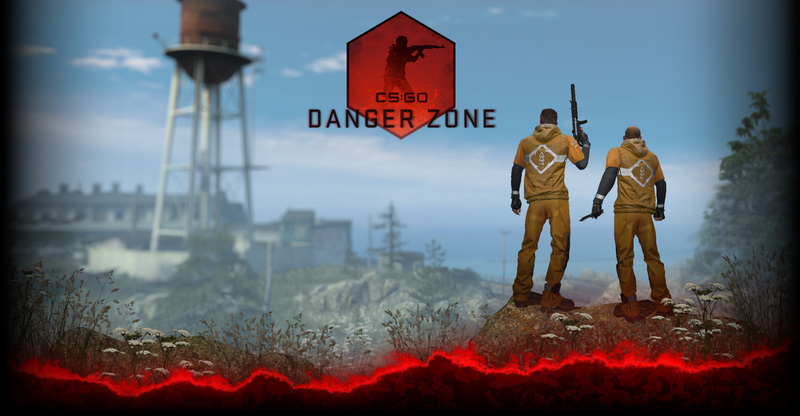 There you will find helpful discussion, peer support, and news on CS:GO dedicated servers. What does this mean for most players? While we are expanding our official servers, this should help players have a better experience and lower ping. As the servers become active and we see the coverage grow, this will also allow us to expand the beta at a faster pace. Complete release notes for today’s update can be found here.